Stop living in fear. This book was written to empower Amazon sellers. The information now in your hands comes from reinstating sellers around the world. Use what we have learned to maintain your selling privileges and, if you receive the dreaded suspension email, use this book to guide you through the reinstatement process. Stop living in fear. This book was written to empower Amazon sellers. The information now in your hands comes from reinstating sellers around the world. Use what we have learned to maintain your selling privileges and, if you receive the dreaded suspension email, use this book to carry you to your quick reinstatement. Having met thousands of Amazon sellers around the world, the common thread is that you live in fear of your account being suspended. Small sellers fear not being able to pay their bills or maintain their lifestyles. Those with large accounts fear not being able to make payroll. Having met thousands of Amazon sellers around the world, the common thread is that you live in fear of your account being suspended. Small sellers fear not being able to pay their bills or maintain their lifestyles. Fashion is your passion. Whether you are a new or existing designer, chances are you have been on the Amazon platform. In this book, we will explain why Amazon is a great option for designers and how to keep your business safe from suspension. Starting your own business is difficult, there are many risks, but selling on Amazon opens many doors for entrepreneurs. 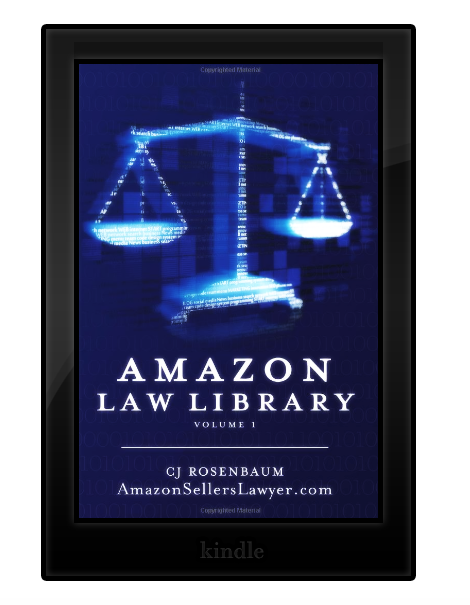 This book will be your how-to guide on everything from legal issues to selling on Amazon. This book was written with a designer’s thoughts and concerns in mind and we are thrilled to be on this journey with you. 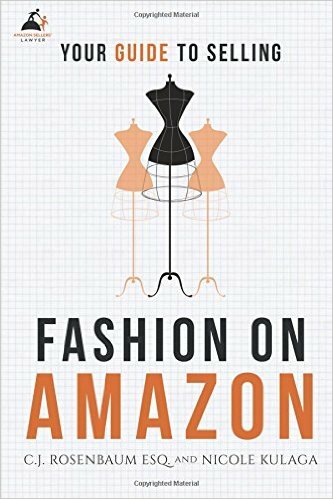 Who Created Fashion on Amazon? 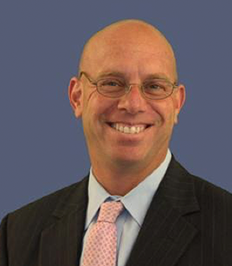 The Amazon Sellers firm was founded by attorney CJ Rosenbaum. Amazon sellers are suspended every day. Amazon Sellers Lawyer discovers the reasoning behind your suspension and works diligently to have your account reinstated. Before CJ’s law firm was founded, Amazon sellers had only one option for assistance in getting their account reinstated: non-lawyers. These “consultants” lacked the X factor that CJ provides as a licensed attorney: the legal obligation to maintain your privacy. Amazon is known for its strict rules and regulations that all sellers must follow in order to keep their account in good standing. These policies were put into place with the intention of maintaining a safe atmosphere for customers to purchase items online. However, there have been many situations where legal action was taken against Amazon for common law violations that caused damages to both sellers and buyers. These include copyright infringement, breach of agreements with vendors, deceptive advertising practices and more. There are many recorded cases against Amazon, and regardless of the outcome of any particular case, these instances show that Amazon law is not above the law that we all must follow. Our website provides legal documentation of these cases involving Amazon, along with the details of the case and whether Amazon won or lost. If you find yourself in a similar situation, please contact us right away for a free consultation. As an Amazon Seller, your eCommerce success depends on your cooperation with the rules and regulations set by Amazon. When you are conducting an online business through Amazon, an account suspension brings your entire operation to a halt. Amazon Suspensions can happen at any time – even with just one complaint from a buyer. Amazon Sellers don’t need to live in fear of policy violations, buyer complaints, and account suspensions any longer. Amazon Sellers now have a lawyer on their side to address these issues from a legal perspective, utilizing the law to pursue lost profit caused by an account suspension. Everything you say, all information you disclose, any business practices you discuss that you don’t want anyone to know about are 100% confidential by law under the Attorney-Client Privilege. Click the news sources above to view articles featuring CJ Rosenbaum of Rosenbaum Famularo PC, the law firm focused on preventing Amazon Suspension and reinstatement of suspended Amazon Accounts. Become a part of Amazon Sellers’ Lawyer and receive weekly newsletters. 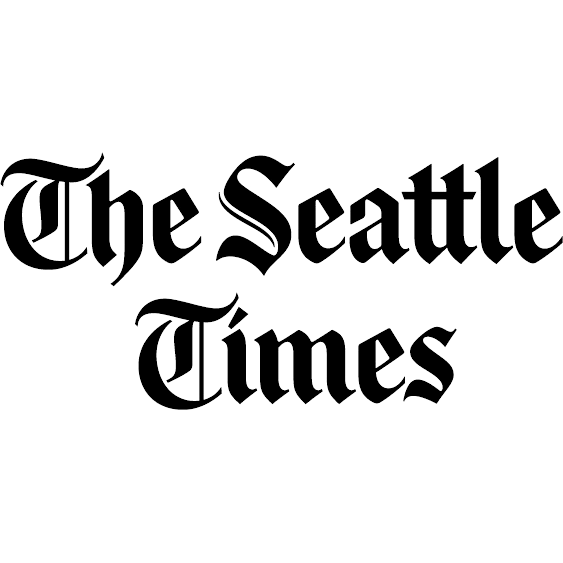 Our newsletters contain new information about “Amazon Suspensions”, “Account Reinstatements”, and much more. 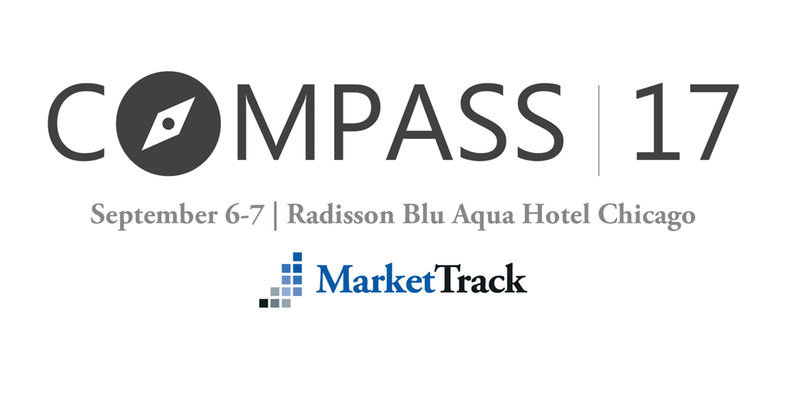 CJ Rosenbaum will send you an invitation to many of his free webinars and podcasts. Guiding Amazon Sellers back to account reinstatement. 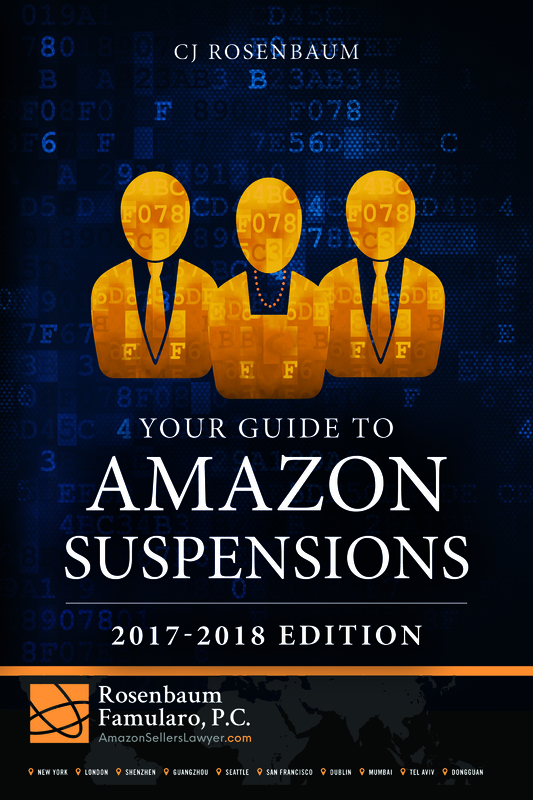 Learn more about removing the suspension from your Amazon Account. CJ Rosenbaum provides tutorials via video about “unsuspending your Amazon account”.